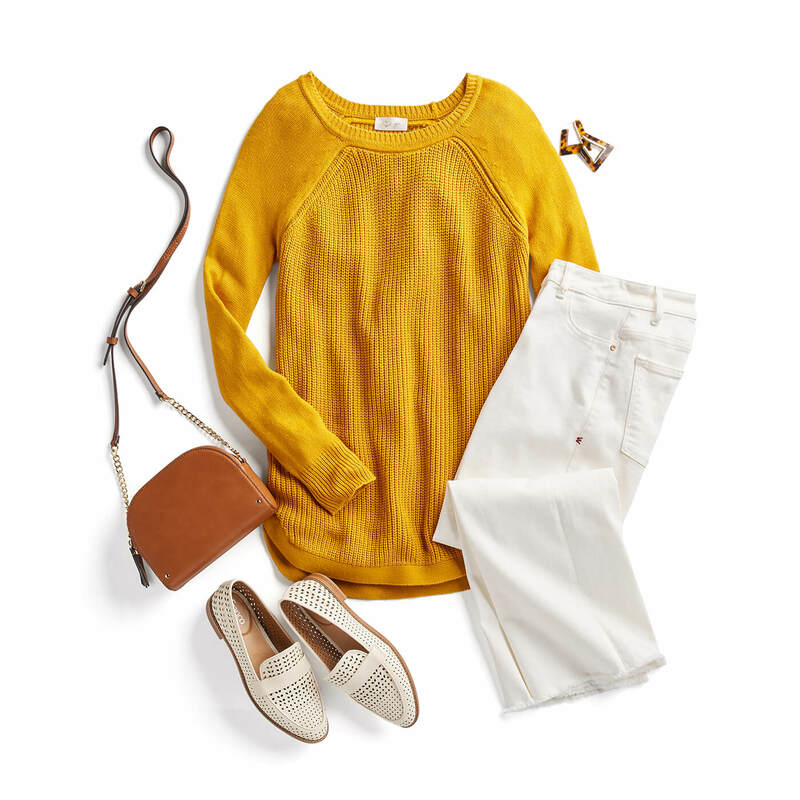 We’ve all heard the rule: No white after Labor Day. But is it actually something that you and your closet need to stick to? As seasoned Stylists, we say wear your whites as you please! But our data scientists say that one thing is true—our clients tend to wear less white after the holiday. If you want to keep rocking your whites, keep reading to see how we do it. Read on for tips to get away with wearing white after Labor Day! Once reserved for the start of spring, we say “yes” to wearing this staple year-round. Try lightening up your blue jeans with a pair in bright white. The fresh tone is the perfect base for your summer brights, go-to neutrals and favorite fall tones. 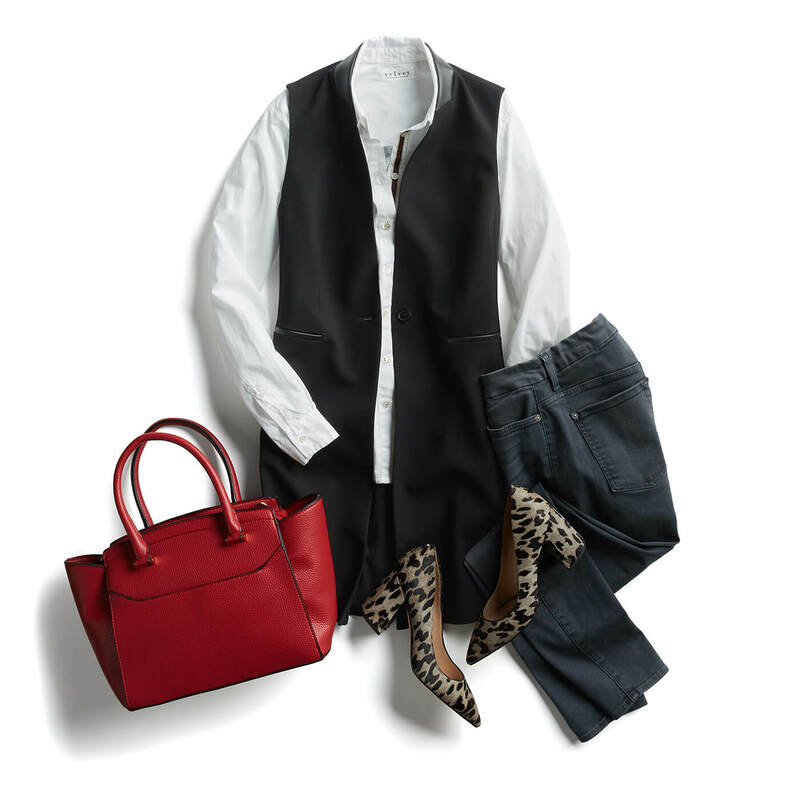 Update your go-to layers in darker tones (think denim jackets, cardigans and blazers) with crisp, white hues. Try swapping in a lightweight, white layer over a feminine floral dress for structure or give your LBD a fresh spin with a white denim jacket. What are your thoughts on white after Labor Day? Tell us!